Two-component modified epoxy primer usable on all hull types. This product can be applied as primer or undercoat in the painting systems. 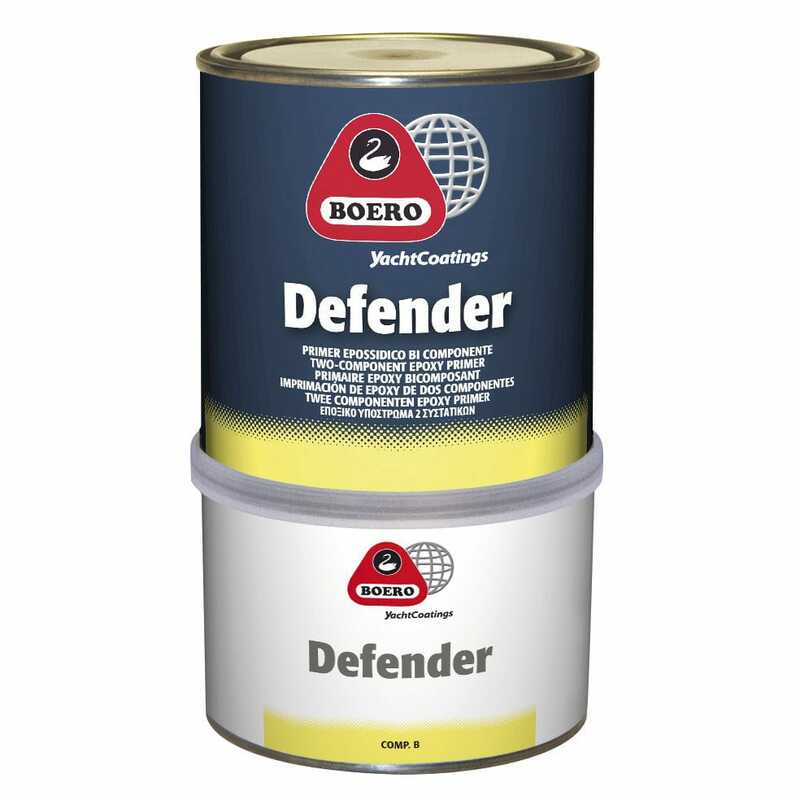 Its peculiarity consists in the fact that it can be over-coated by any Boero antifouling after a long time. Ideal for bottoms but also for outboard and superstructures.